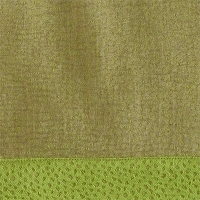 SDH Gobi Cashmere Luxury Bedding - Swatches may be available. 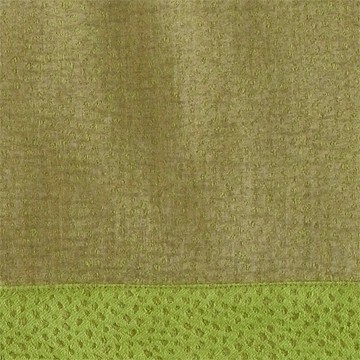 A popular, small scale jacquard pattern in a divine blend of cashmere, silk and Egyptian Cotton. This exquisite, all-natural SDH bedding line is brushed with color. Duvets & Dec Pillows not framed. 44% Silk/20% Cashmere/36% Egyptian Cotton. Dry clean only. Dry Clean Only. 44% Silk/20% Cashmere/36% Egyptian Cotton.